I might not have noticed prior to coming to Huize Van Wely, but after doing some research, I realize that there are actually only a few places in Jakarta offering Champagne Brunch (that comes with free-flow champagne, of course). 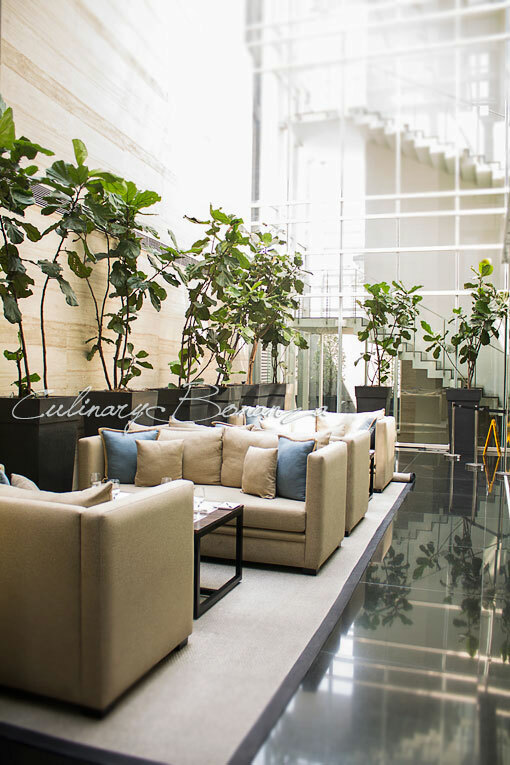 Those that I know of are at: Bengawan Keraton at The Plaza, Il Mare at Hotel Mulia Senayan, Jakarta Restaurant at The Dharmawangsa and Huize Van Wely at The Papilion, Kemang. 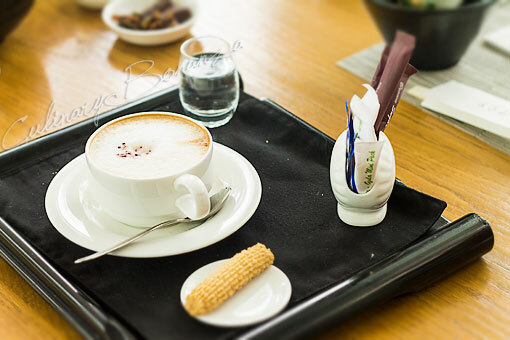 And of course there have been posts on the Internet about Huize Van Wely's Champagne Brunch, but this post is going to share exactly that. 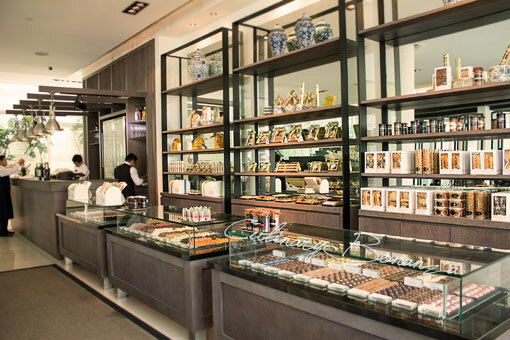 Huize Van Wely Sinds 1922 is a famous Dutch Patisserie, which was 'imported' from the Netherlands by the owners of The Papilion in Jakarta, Indonesia. 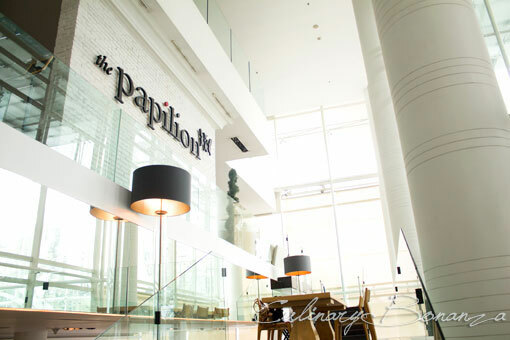 The Papilion itself is an establishment that houses various high-end and luxury lifestyle concepts such as furniture, fashion, F&B and hairdresser. 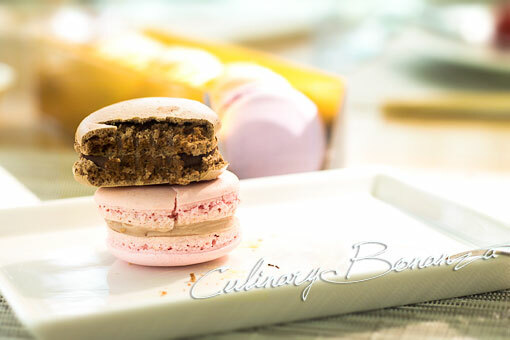 Huize Van Wely is just one of the several F&B outlets at The Papilion, which offers hand-made chocolates, bonbons, truffles, pastries, cakes, sweet and savoury biscuits and ice cream, introduces a bistro style eatery that offers all-time favorite local delights and western fare. 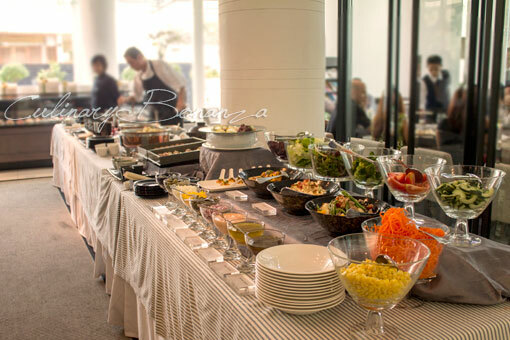 The Sunday Champagne Brunch is semi-buffet style, meaning: everything else is all-you-can-eat, except the Main Course for which, you are entitled to choose 1 of the 12 mains offered. 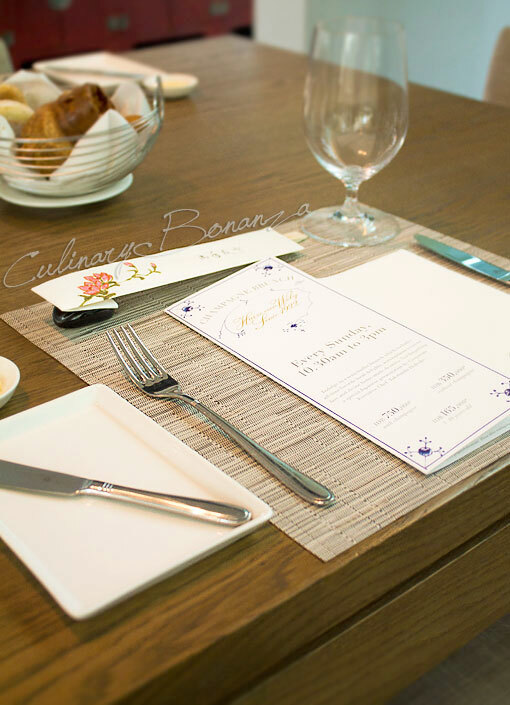 The 12 items are a collection of western and asian classics such as Duck Leg Confit, Wok-Fried Beef, Linguine Pasta, etc. My personal guideline when eating buffet is: try the live-cooking station first, which usually serves the "Today's Specials". At the time of my visit, Chef Takahashi Hideaki (Corporate Executive Chef of The Papilion) himself manned the live station. 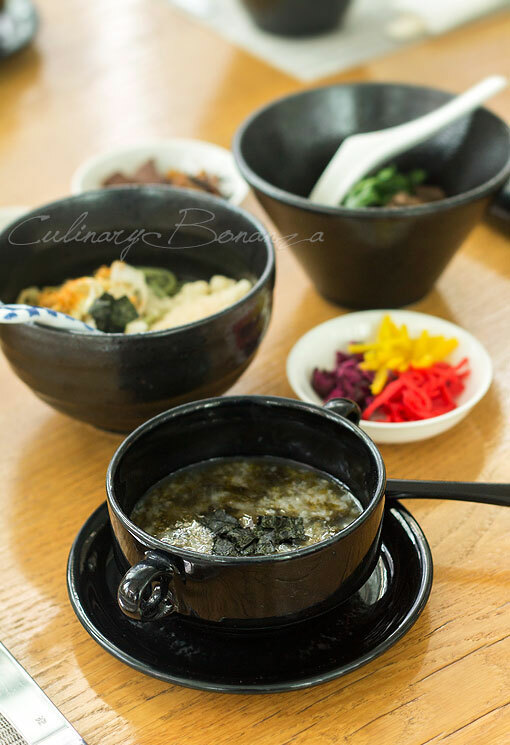 I wasted no time and requested for Chef Takahashi's Japanese Porridge with Nori, Curry Chicken Udon, Green Soba Noodles with Tempura and Beef Sukiyaki. Each of them tasted unbelievably amazing: well-balanced seasonings and perfect combination of toppings. I'm pretty sure Chef Takahashi didn't use MSG at all, but those dishes are amazingly umami! I would've asked for second helping, if I didn't have to try the other items from the buffet spread. While waiting the Main Course, you can try the buffet Bread & Butter, Soup (the French Onion Soup was good), Mixed Salad and Sushi. 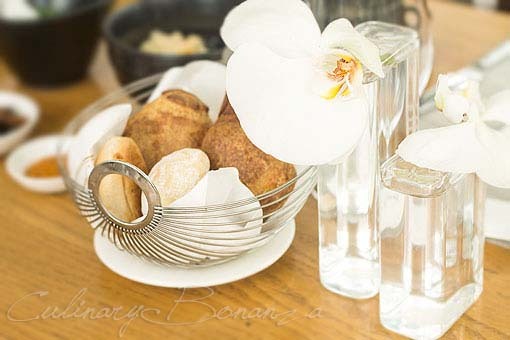 The selection of buffet is quite limited but still decent, so don't expect a lavish spread like those found in Hotels. For the Main Course, I decided to defy the norm and ordered an Indonesian item (the Oxtail Soup) at a Dutch restaurant whose Executive Chef is a Japanese. 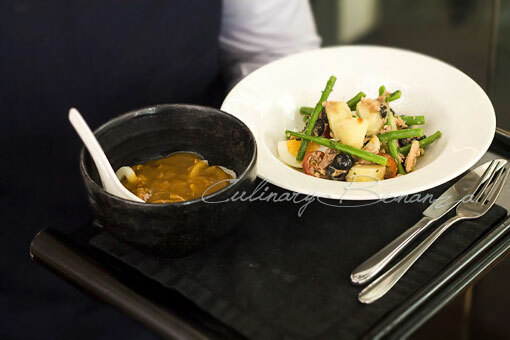 The soup is clear and lean (no layer of oil seen floating) and contains generous chunks of beef and vegetables. 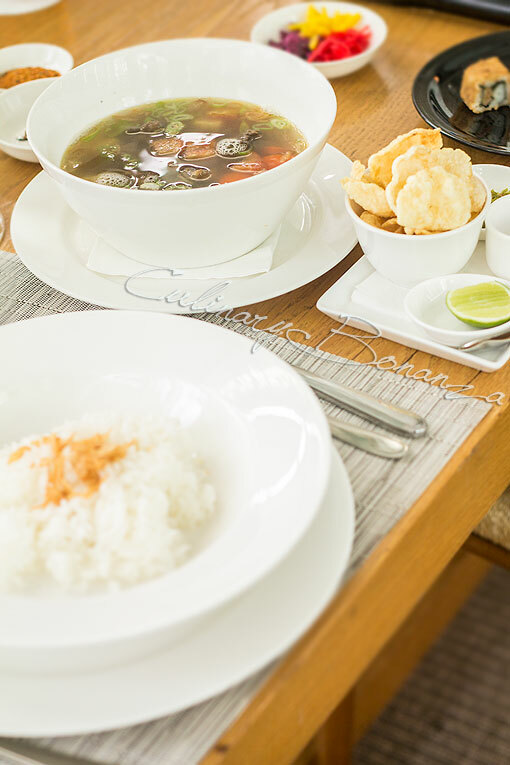 To be honest, Huize's version of Oxtail Soup is healthy and palatable for the health-conscious folks. 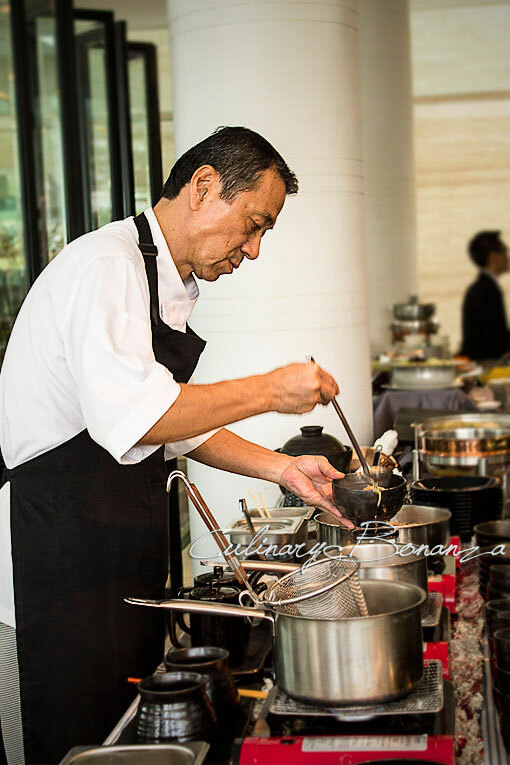 Although it is supposed to be the highlight of my Brunch, actually I enjoyed better and was more impressed by the Japanese dishes made by Chef Takahashi from the live-cooking station. 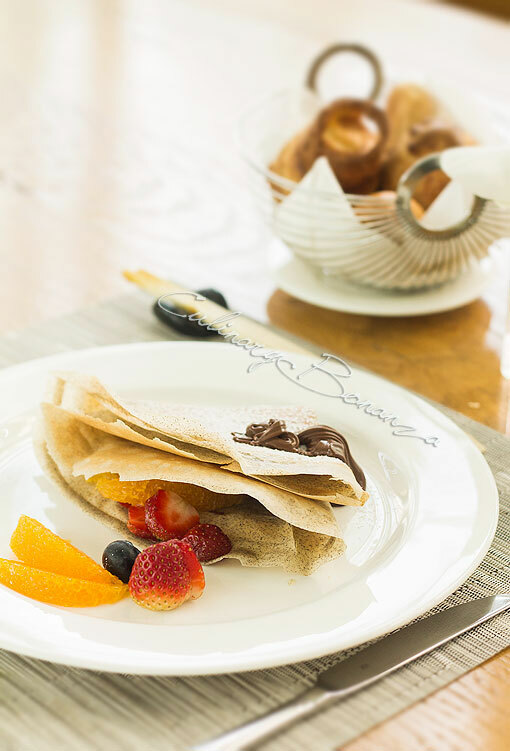 Save some room for dessert, for which you can have either Pancakes, French Toast or Crepes (from the live station) or you can head to the dessert display and inquire which cakes are included in the buffet.